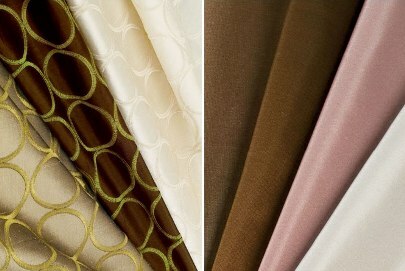 What is it about Summer that puts us in the mood for silk? 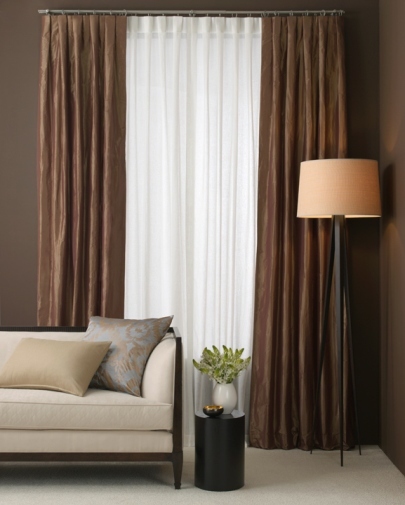 Different kinds of silks have elegant textures with rich and luxurious finishes for window treatments. 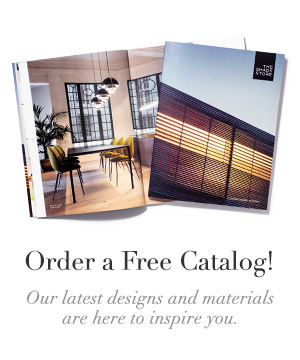 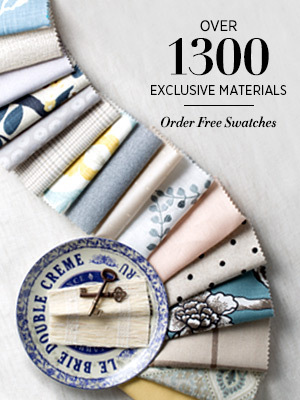 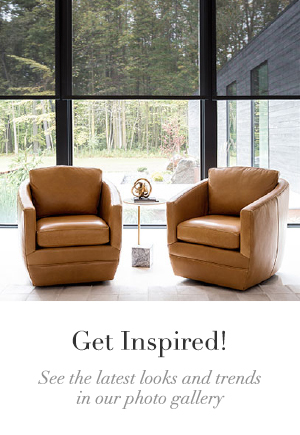 If you’re shopping with us for summer, you can choose from our four styles of silk solids — Silk Dupioni, Synthetic Silk, Silk Taffeta, Raw Silk — or select from our array of Silk Patterns to refresh any home or office. 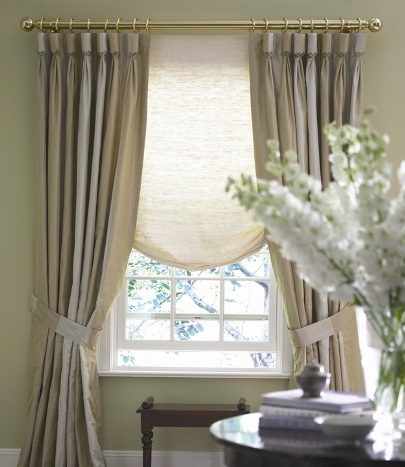 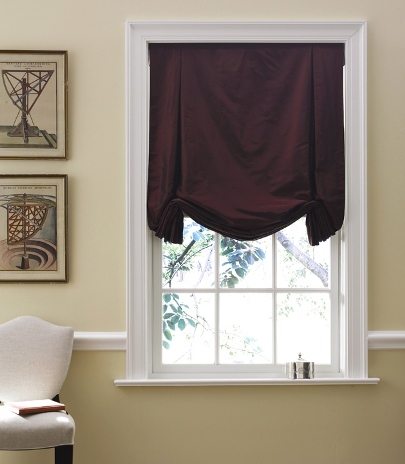 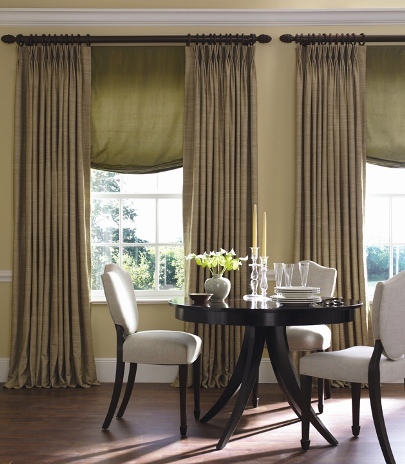 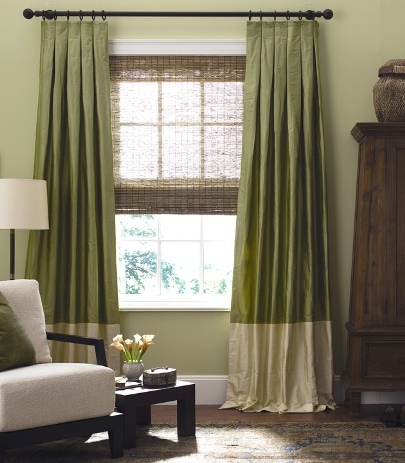 We offer silk window treatments in both our Roman Shades (which are ON SALE UNTIL JUNE 14 at 10% OFF) and Drapery lines.